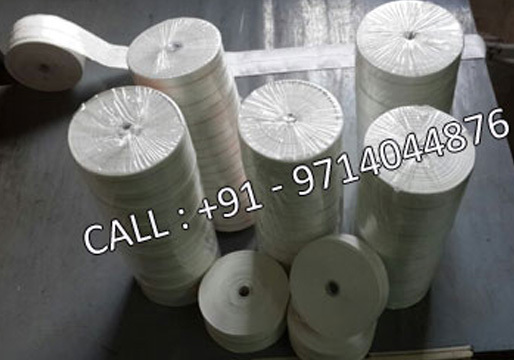 We are amongst the leading manufacturer of unvarnished fiberglass tapes. These unvarnished fiberglass tapes are manufactured using high grade raw material such as non-alkali glass fiber yarns whose components are E-glass, oxidation potassium and oxidation sodium. These components have oxidation of alkali metals as its content and are not more than 0.5 percent. The unvarnished fiberglass tapes offered by us acts as a complete binding solution. These unvarnished fiberglass tapes are known for its high tensile strength and reinforcing quality.